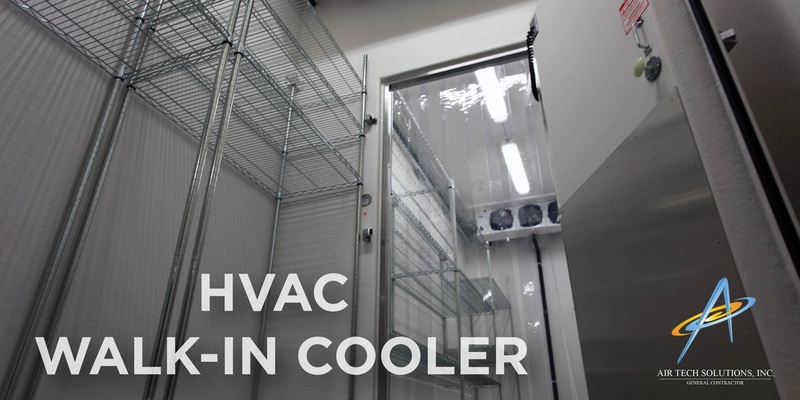 HVAC & Refrigeration - Air Tech Solutions, Inc.
Our HVAC team offers a full line of Commercial HVAC & Refrigeration services with our expertise in Fast Food Franchises, Cinemas, Retail Stores, Educational Facilities and Government Buildings. The commercial heating services that we offer business owners can be broken down into the following categories which are separated by the type of fuel that they use: Oil, Gas, Propane, Electric. We offer our commercial customers all of the traditional cooling methods and services: Window air conditioner units, Through the wall air conditioner units, Hang on the wall air conditioner units, Mini-split air conditioner units, Split system air conditioning systems, Central air conditioning systems. 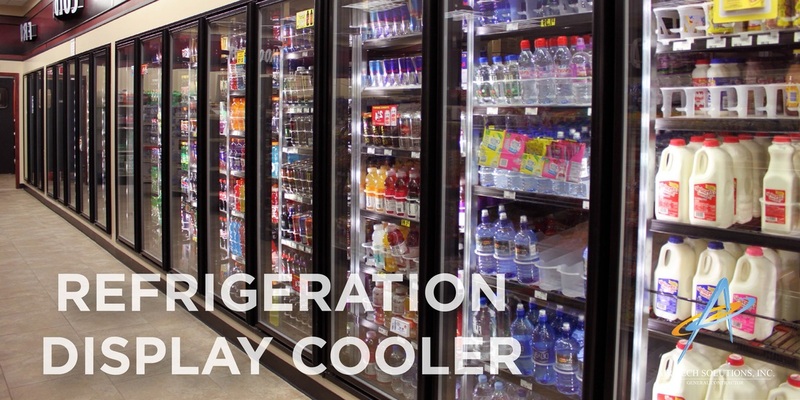 We provide commercial solutions for our customers through the installation, maintenance, and repair of refrigeration systems. Maintaining your company’s heating and cooling system can save you money. We offer superior services and estimates on any commercial heating, cooling, or HVAC system. We can diagnose, repair, or replace your system depending upon your needs and budget. We will work with you to help you decide on the best possible course of action. We also provide seasonal tune-ups. We offer commercial installation of furnaces, generators, air conditioning, or heating systems. When your units are beyond repair or need to be replaced due to age and use, we can install newer units including high efficiency upgrades to save your money. Geothermal systems uses free renewable energy found in your own back yard to save up to 70% on heating, cooling, and hot water costs. Adapt a system with lower operating costs, with enhanced comfort, that is reliable, quiet, and more importantly environmentally friendly. Enhance the comfort, health and protection of your company with energy savings. Pollen, dust mites, dirt and mold can be taking over your home and can be causing minor health problems. Copyright © 2015- Air Tech Solutions, Inc.